Raw, water-repellent and fireproof chipboards. 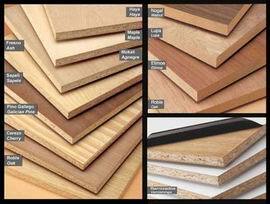 High density chipboards for elevated floors. Anti-slippery chipboards, anti-static chipboards for floors of deposits, bookcases. 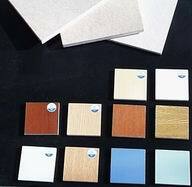 Anti-slippery chipboards for floors elevated. Raw, water-repellent and fireproof MDF.